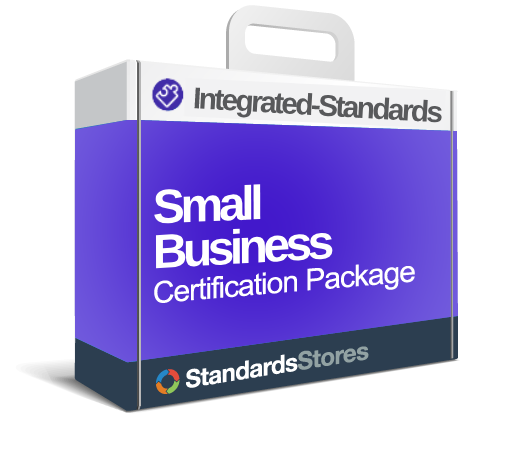 Use our Small Business Package to lead your company to ISO 14001 + ISO 45001 Certification with confidence! 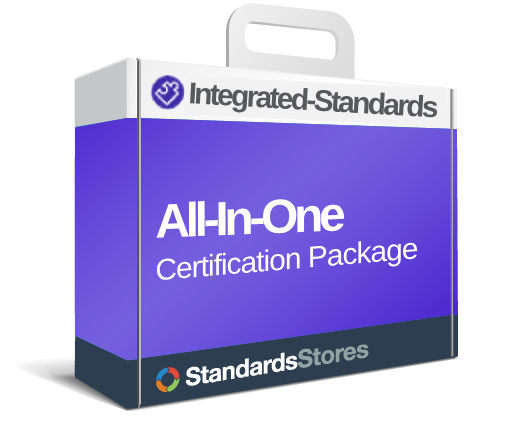 With this ISO 14001 + ISO 45001 Small Business Package your end product will be an Environmental, Health & Safety Management System that works for you and helps your company continually improve its processes. All documents are in MS Word format for ease of editing and provide text to address each requirement of the ISO 14001 and ISO 45001 Standards. 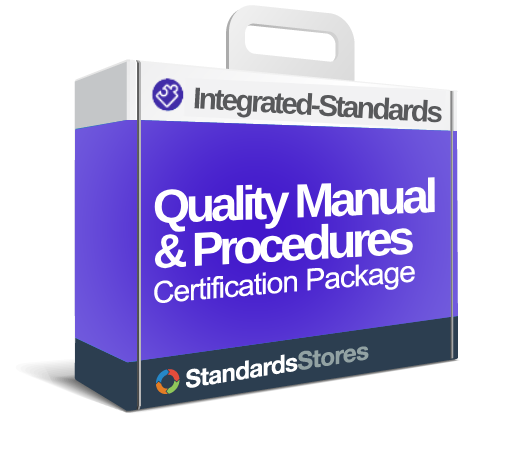 We’ve numbered the sections of the IMS Manual to correspond with the sections of the ISO 14001 and ISO 45001 Standards. Registrars LOVE this feature!